Back in twenty-ten M-Phazes released his ARIA award winning album Good Gracious, which featured an all-star lineup of Australian Hip-Hop artists. With the release of The Works in 2013, M-Phazes will be displaying his international connections, featuring some of Hip Hop’s most elite, and sort after vocalists over his now world famous beats. Boasting pre-released tracks from Talib Kweli, Pharoahe Monch ft. Jill Scott, Slaughterhouse and CL Smooth and more, The Works is an insight to Phazes‘ remarkable knack for networking and establishing musical connections. 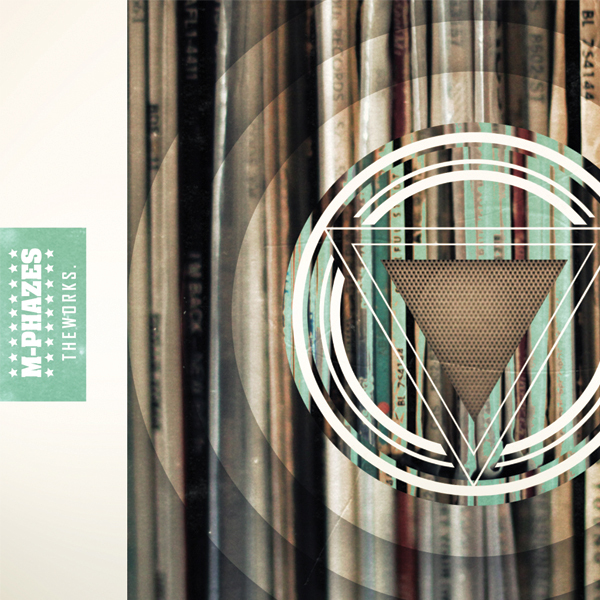 Pre-order limited signed copies of M-Phazes’ The Works from JB Hi-Fi here.